It was inevitable. 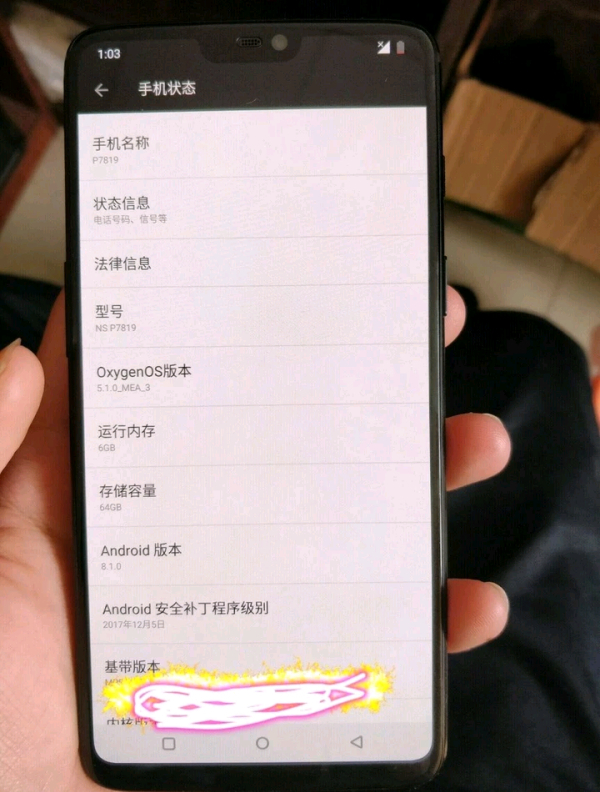 After the iPhone X, other manufacturers were bound to copy the camera notch, and now it seems OnePlus may be one of them. 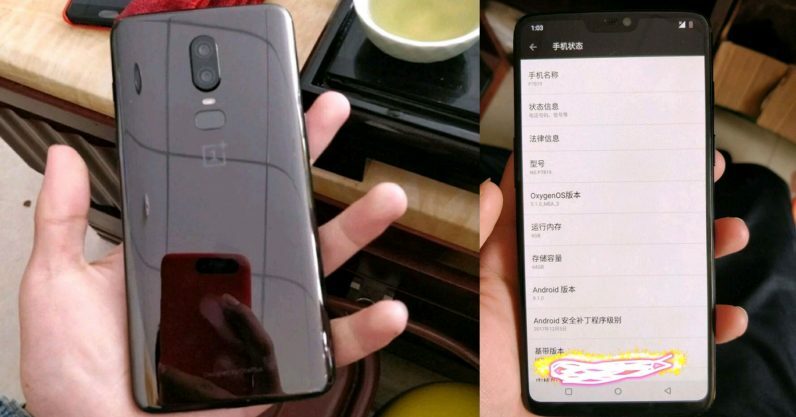 A couple of images showed up on Chinese site ITHome showcasing what’s reportedly a OnePlus 6 (or perhaps OnePlus 7, according to the translation). Of immediate note are the iPhone X-like notch and glass back, and the fingerprint sensor has taken a more oblong shape. Also note that super tiny bottom bezel, which should make it easier to reach the top of the screen. Spec-wise the device appears to have 6 GB of RAM and 64 GB of storage – the same as the most recent two OnePlus devices. The glass back is an unusual choice for OnePlus, which has used metal or plastic on all of its devices except the short-lived OnePlus X back in 2015. The move to a glass back could suggest the company is finally considering adding wireless charging – or maybe it just wants to switch things up. But I’d hope it didn’t opt for a more fragile material without a good reason. Of course, this could very well just be a prototype, so take it all with a grain of salt – if it’s even a legit leak in the first place. The OnePlus 6 wouldn’t be due for several months according to the typical release cycle, so anything can change. Still, the notch isn’t entirely unreasonable; Android P is expected to include native support for formatting apps around the notch. 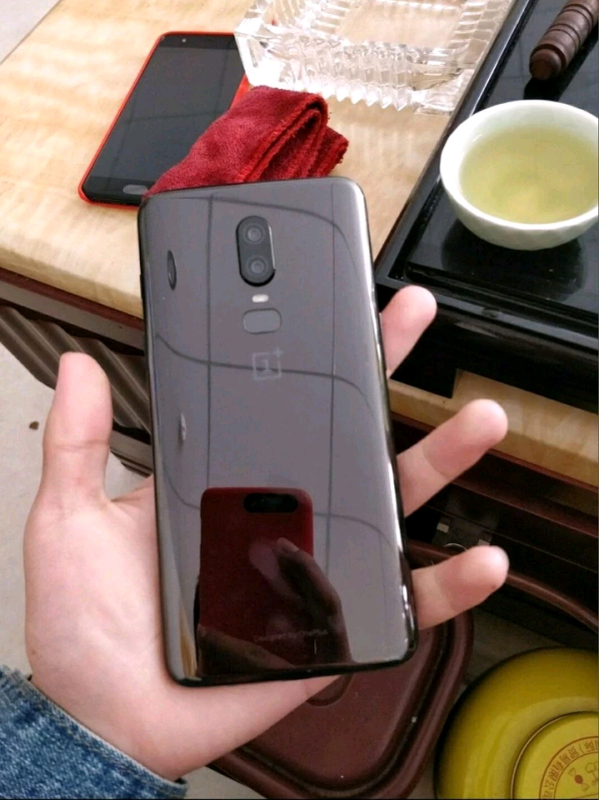 If this leak holds up, the next OnePlus might be the most radical design departure for the company yet.